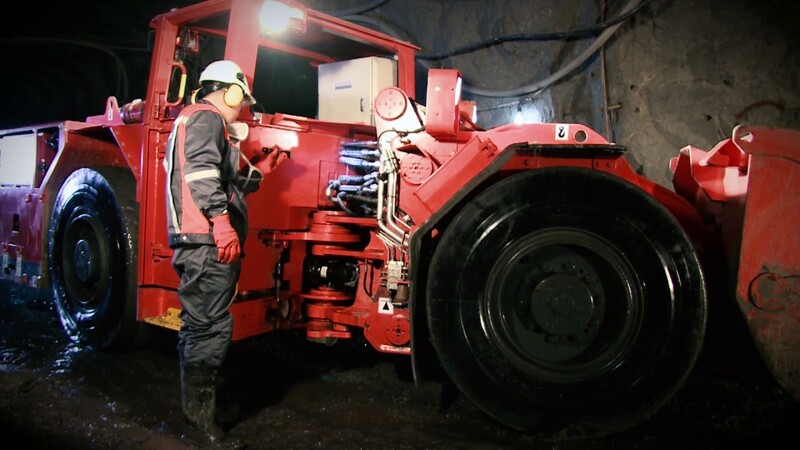 Sandvik LH203E is an electrically-driven LHD designed to meet the demands of narrow-vein mining, with zero emissions and low noise. Compact and lightweight, this high-productivity LHD features a tramming capacity of 3.5 metric tons and a payload-to-own weight ratio that's the best in its class. Sandvik LH203E is an emission-free and low noise solution for underground loading and hauling. High breakout forces, high tramming speeds and unique bucket filling enable you to move more, faster. Rugged durability combines with quick, easy access for service and maintenance to optimize uptime. Sandvik LH203E is designed for hard use and high-capacity tramming in demanding narrow-vein applications.